Product prices and availability are accurate as of 2019-04-19 05:24:44 UTC and are subject to change. Any price and availability information displayed on http://www.amazon.com/ at the time of purchase will apply to the purchase of this product. 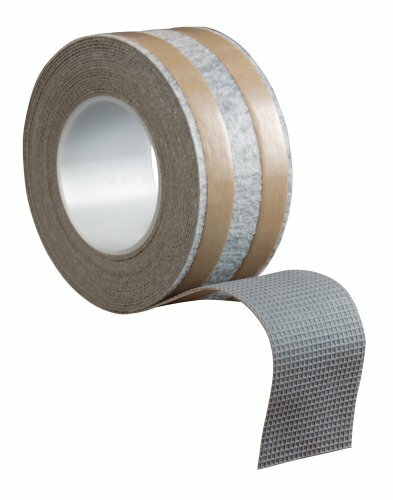 The Roberts HOMEeasy Traction Indoor 25 ft. Non-Slip Rug Holding Strip offers non-slip strength to keep a rug in place on tile, marble, laminate, wood and other flooring surfaces. The rug holding strip is safe, non-toxic and odor free.